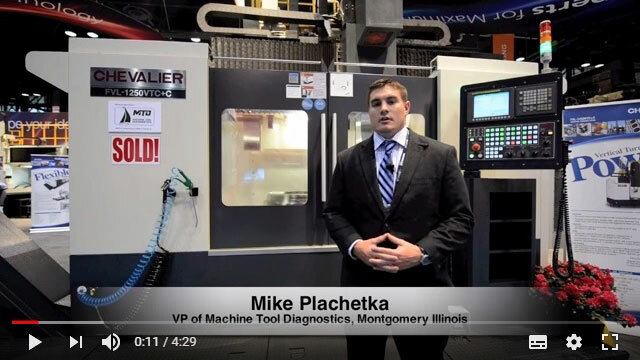 Introduction of the FSG-4080DC at IMTS 2014 - Bob Jurack, Concept Machine Tool. 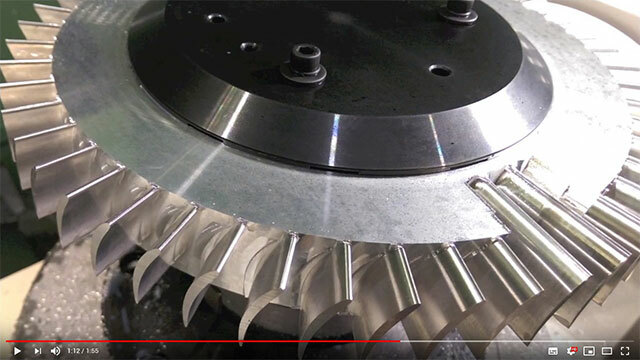 The SMART-III Dressing Mode minimizes dress time by keeping the diamond in constant contact with the wheel and not cutting air. 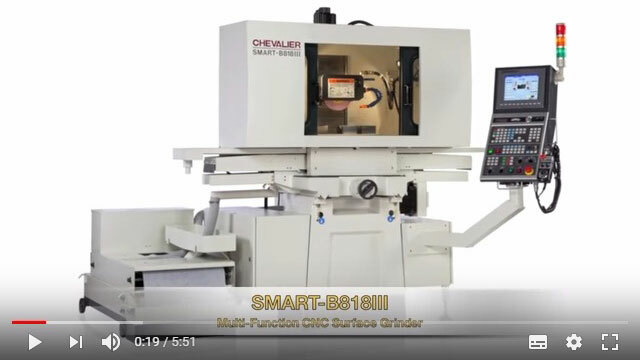 Learn about the SMART-B818III from Johnson Lan, Vice President & Head of Grinding System of Chevalier Machinery. 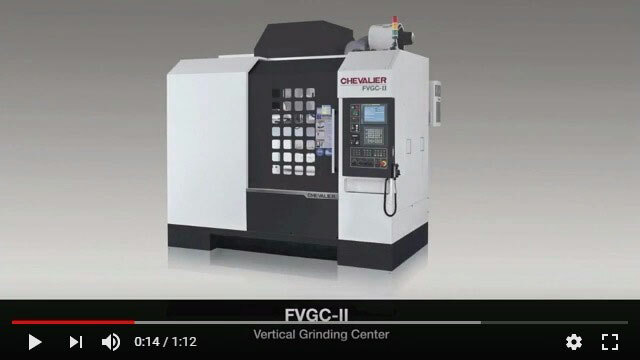 With the "interrupt dress" option, the grinder allows dressing during the grinding cycle. 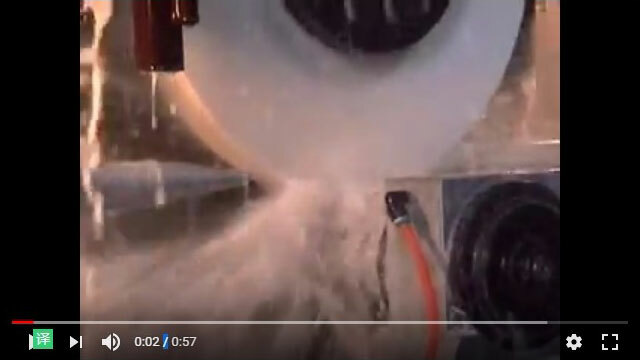 Press yes and the wheel stops, dresses automatically & then goes back to its original grinding position. 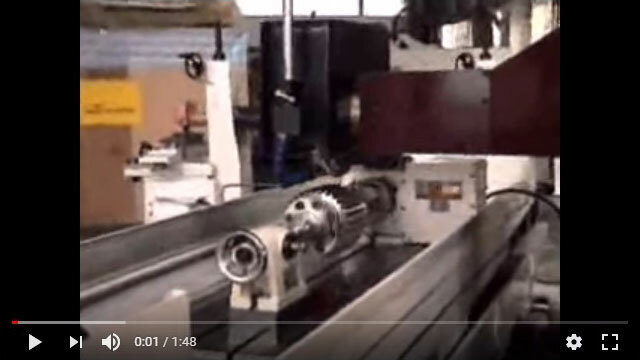 A spin fixture attachment for jobs that require workpiece spinning. 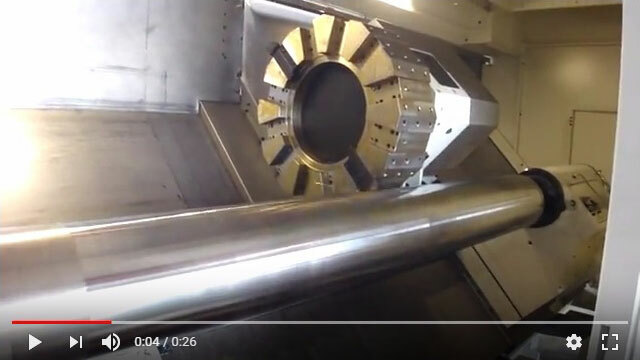 The SMART grinding a shaft while indexing at the same time. 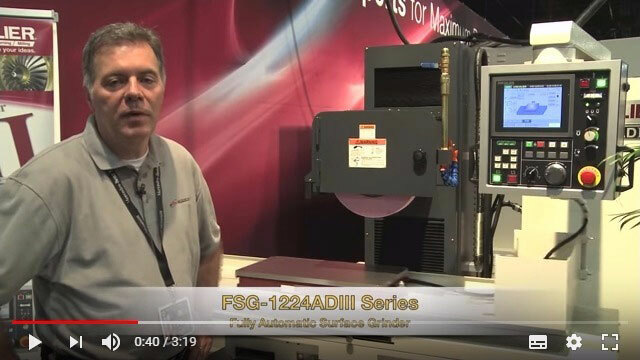 A SMART grinder demo showing the miscellaneous punch and dies that can be done with the machine. 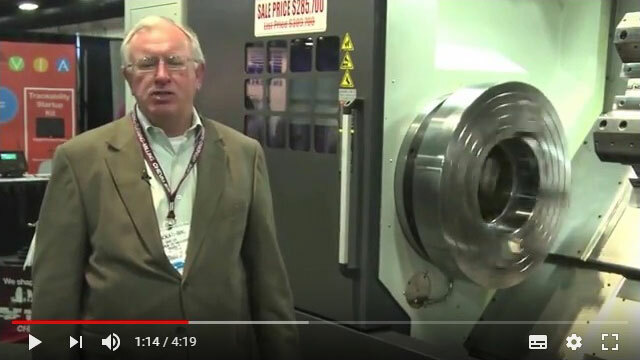 SMART profile grinding demo highlighting the dress-while-you-grind machine feature. 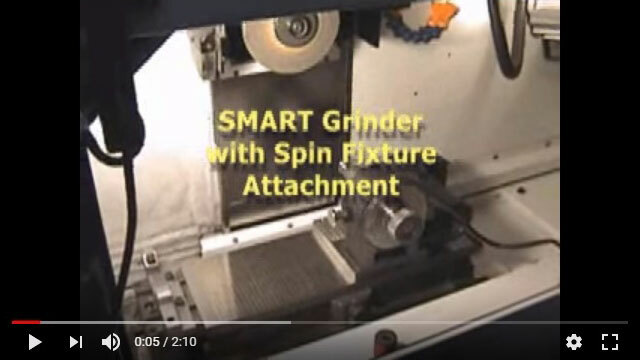 SMART grinder with an indexing attachment to grind an industrial gear. 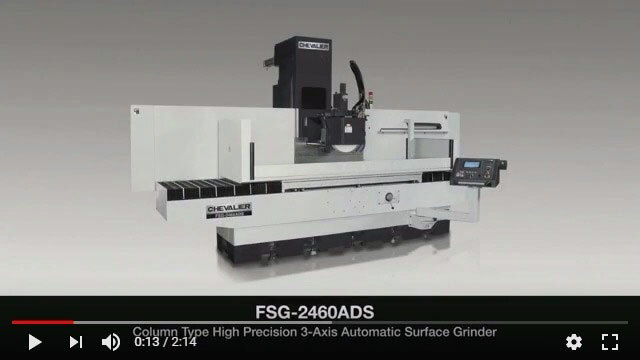 SMART grinder with a GrindRite centerless grinding fixture for expanded plunge and slice grinding capabilities. 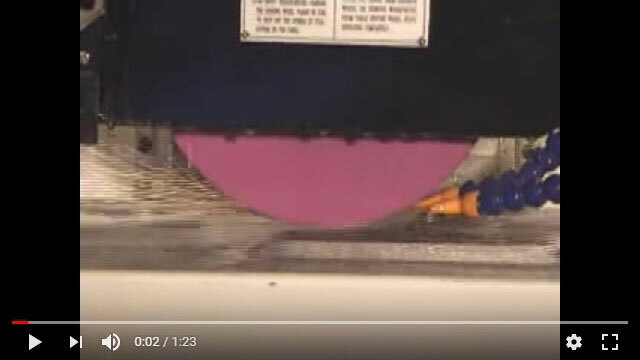 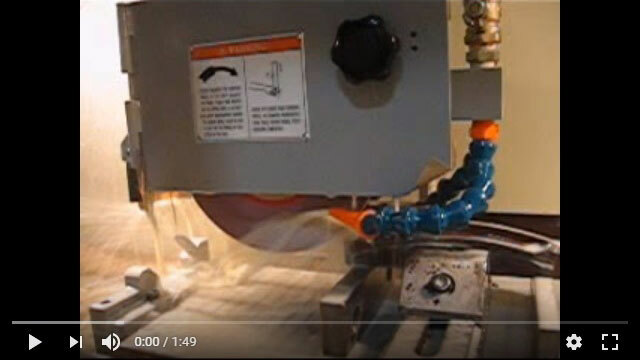 Index grinding of an industrial gear using a SMART-1640 grinder. 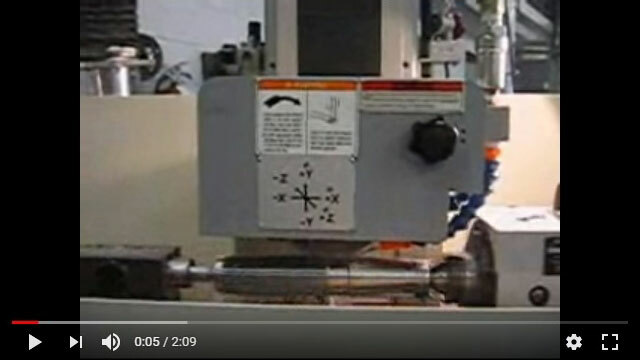 Convex grinding of a brake component showing the machine’s dress-while-grinding capability. 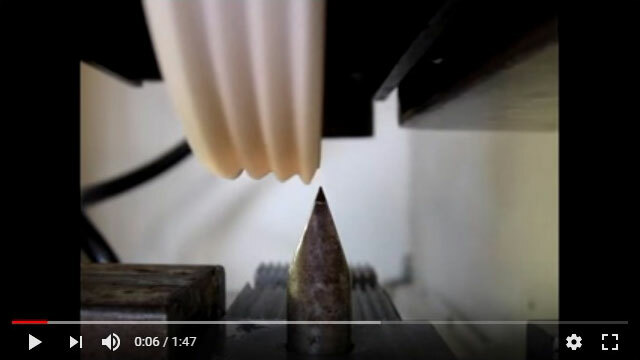 Concave grinding of a brake component with a dress-interrupt mode. 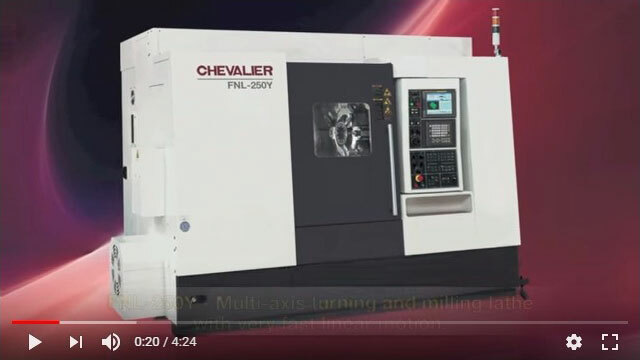 Introduction of Chevalier’s CNC machining centers and turning centers. 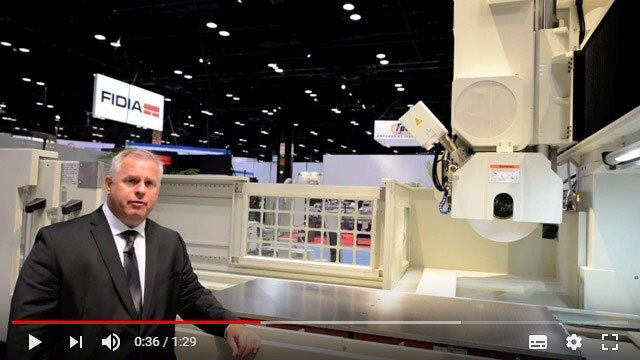 Demo running of our FNL-220LYS at IMTS 2016. 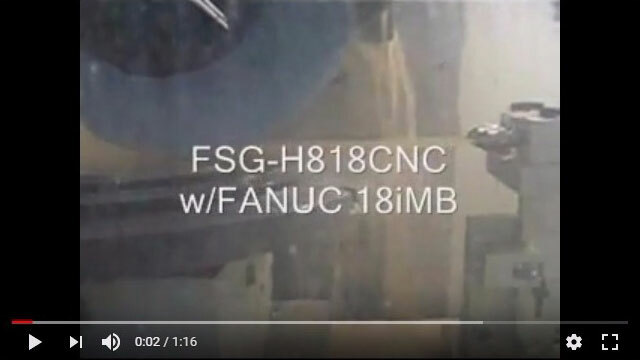 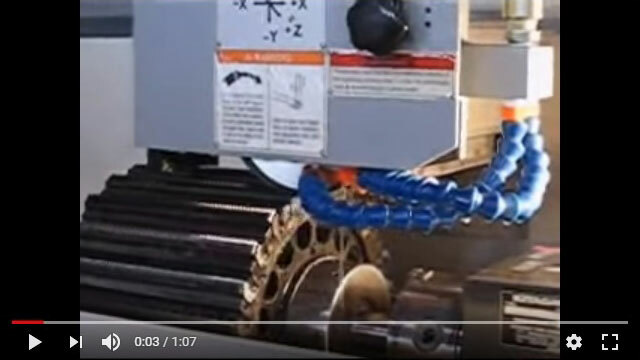 Learn about the FVL-1250VTC+C and see it in action. 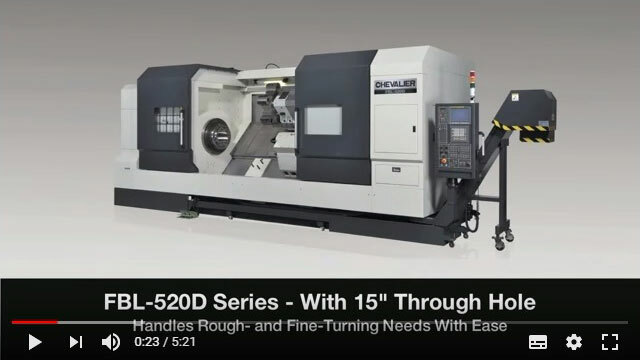 See our vertical turning lathe with C-axis in action. 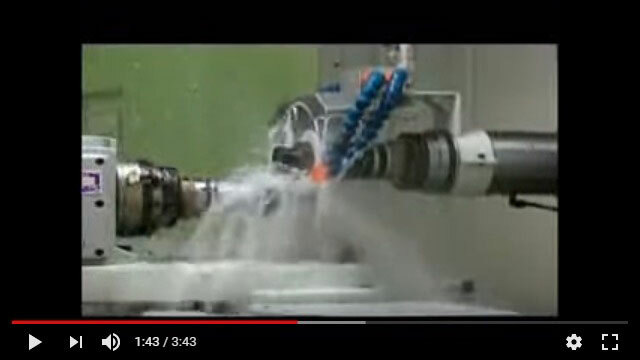 FVL-1600VTC performing a deep drill with high pressure coolant. 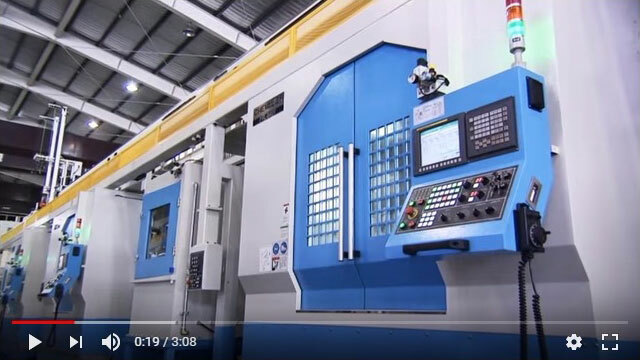 Introduction of Chevalier’s stable and highly accurate slant bed lathes that can handle rough- and fine-turning operations for large workpieces. 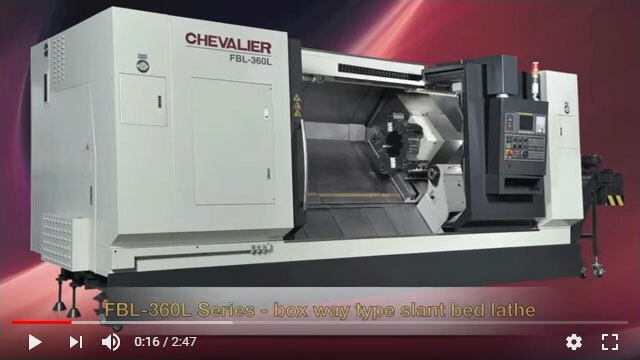 FBL-360/460 is a sturdy machine capable of low speed heavy-duty machining. 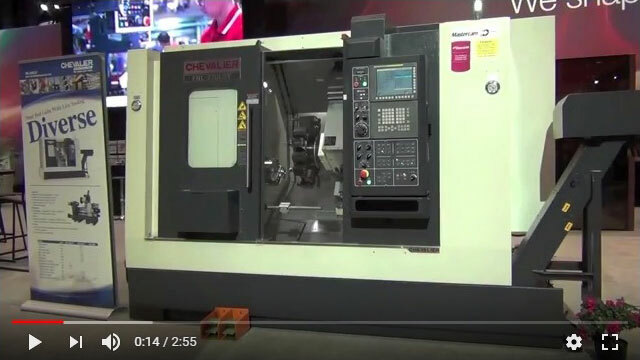 One piece casting, programmable tailstock and 2-speed gearbox. 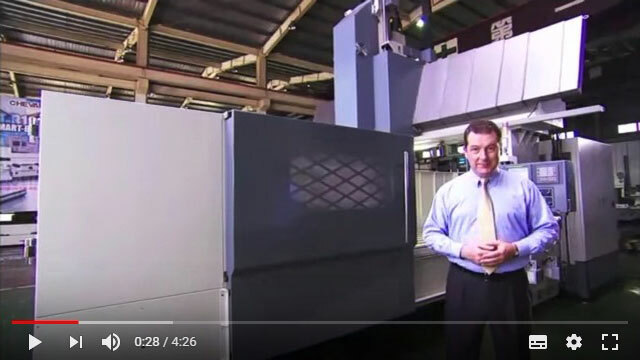 Introduction of our new QP5X-400. 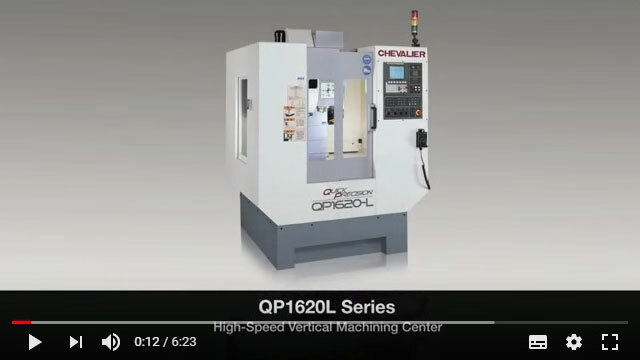 Learn about the QP1620-L and see it in action. 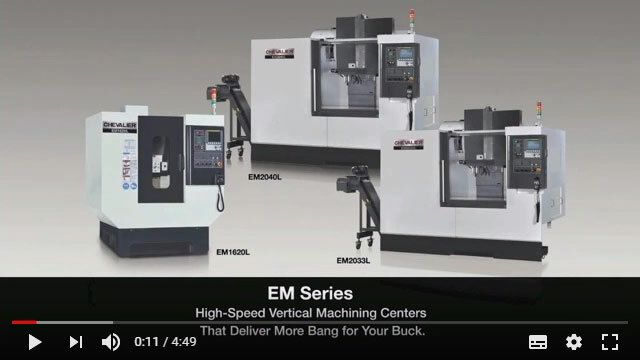 Learn about the NEW EM Series, a high-speed VMC with a cost savings that hammers the competition. 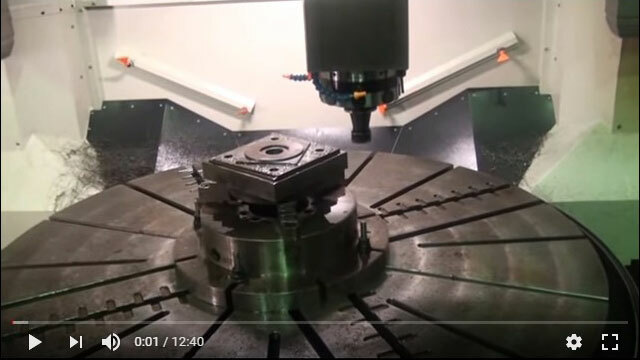 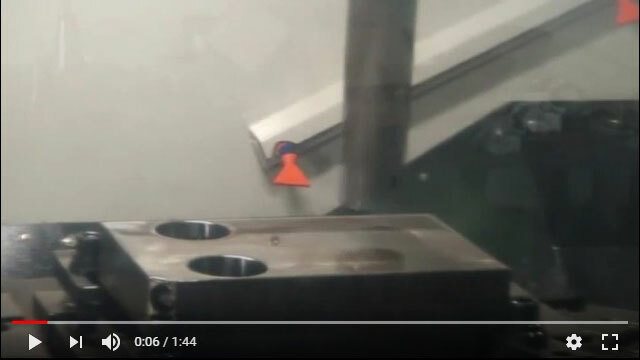 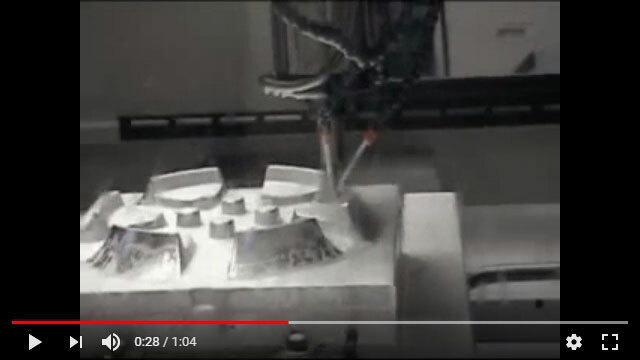 See our 2443VMC milling a mold for an auto wheel. 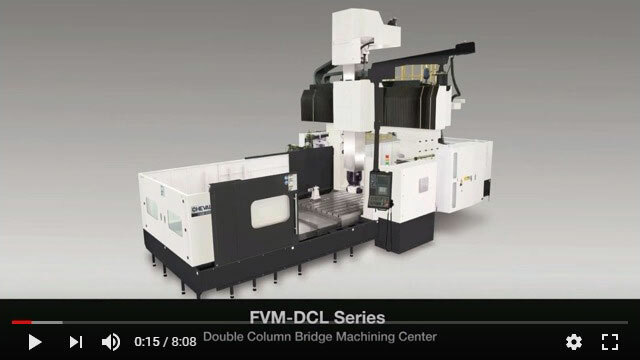 Learn about the FVM-DC Series and see it in action. 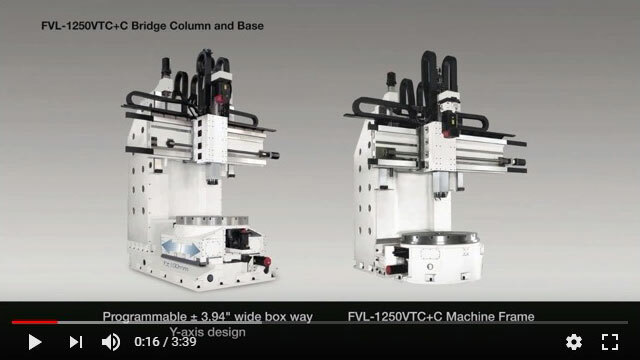 Learn about the FVM-DCL Series and see it in action. 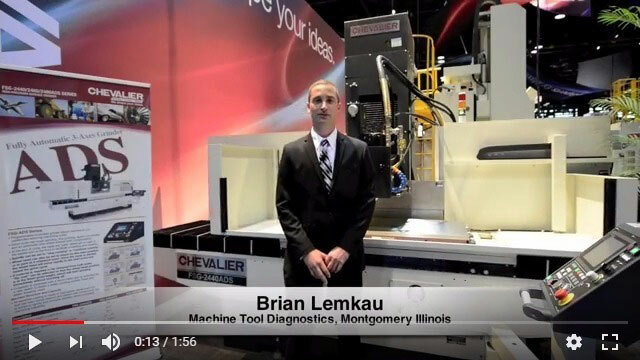 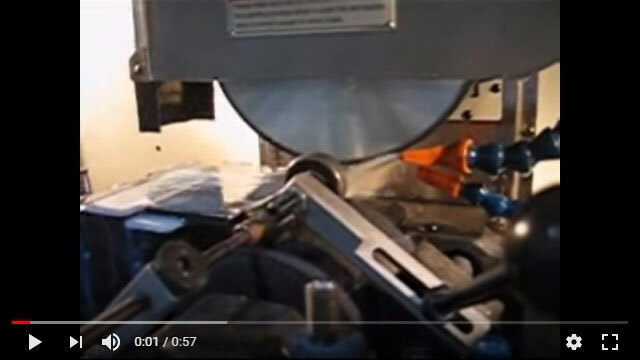 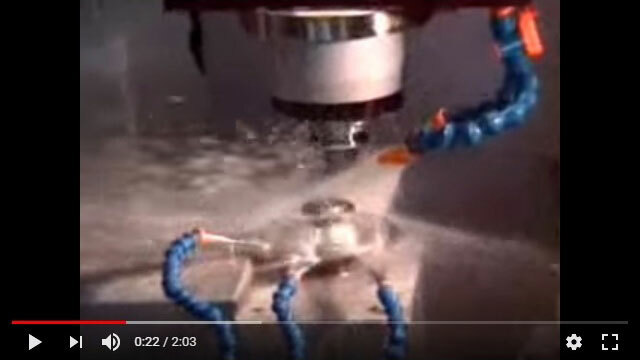 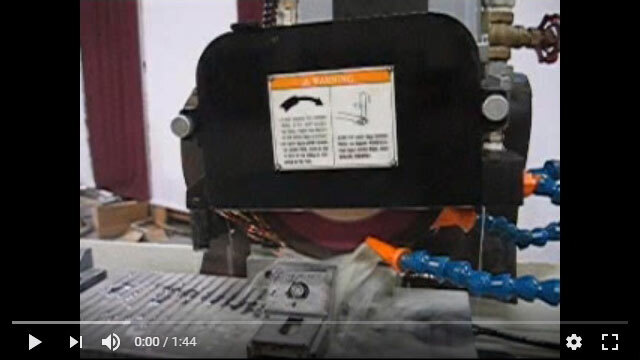 See the automatic tooling changer in action. 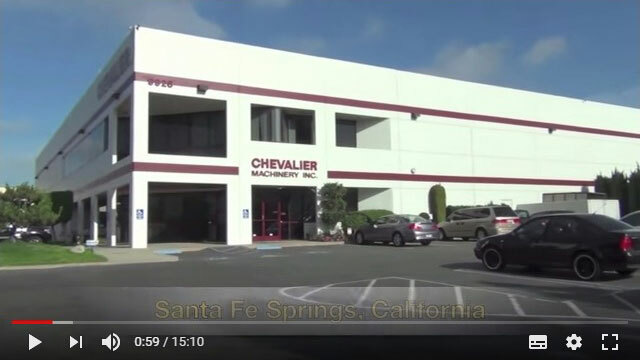 Chevalier has engineered the operating equipment layout of the production line to assist the operator in accessing each machine. 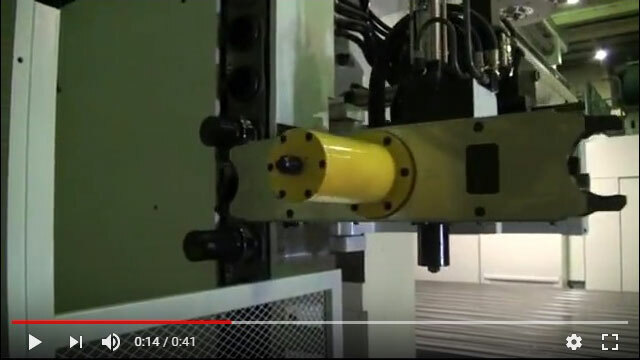 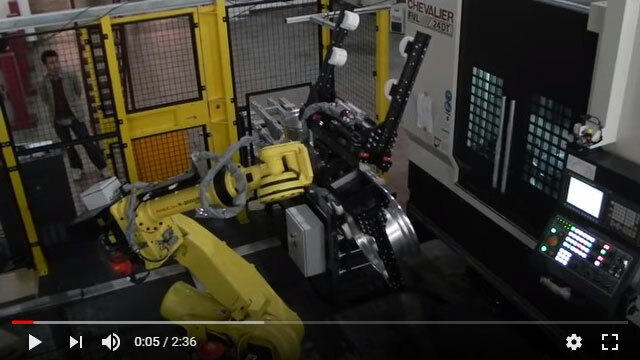 See how our machines works with a robotic arm in the production line.